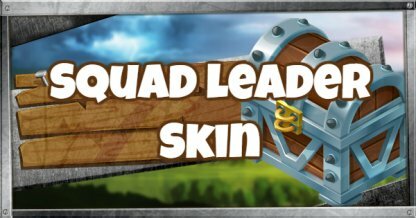 Learn more about the Fortnite Season 4 Battle Pass Tier Reward Skin - SQUAD LEADER! 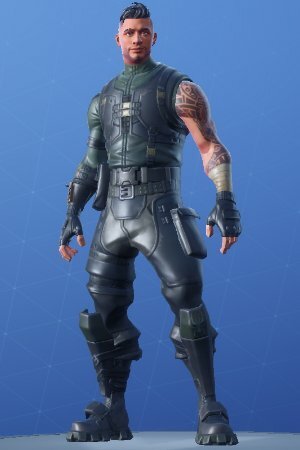 Check out the skin's full portrait and back bling! Successful missions are the result of great leadership! Look up to the SQUAD LEADER to reach every objective and leave no man behind! The STANDARD ISSUE Back Bling is a simple camouflage clothed backpack filled with equipment to make players ready for anything! 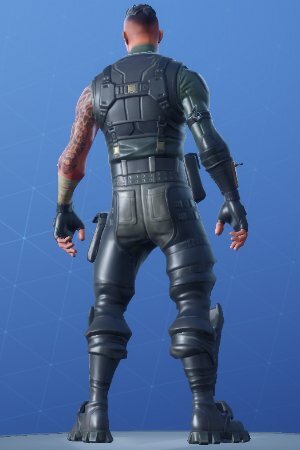 No bells, whistles, or frills, this Back Bling is a standard issued equipment for all brave soldiers and heroes of our countries!